At the end of October 2017, The U.S. Ski and Snowboard Association (USSA) put out an official statement of sustainability. The organization pledged to reduce its carbon footprint in order to preserve normal winter weather patterns, thus ensuring snowfall for future generations of winter athletes. 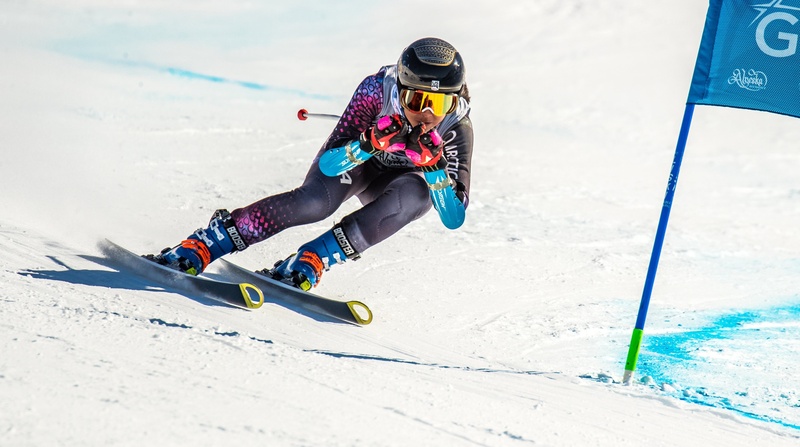 Following their statement, USSA formed an internal sustainability committee, partnering up with the City of Park City, National Ski Areas Association (NSAA), and Protect our Winters (POW) to formally push their efforts. 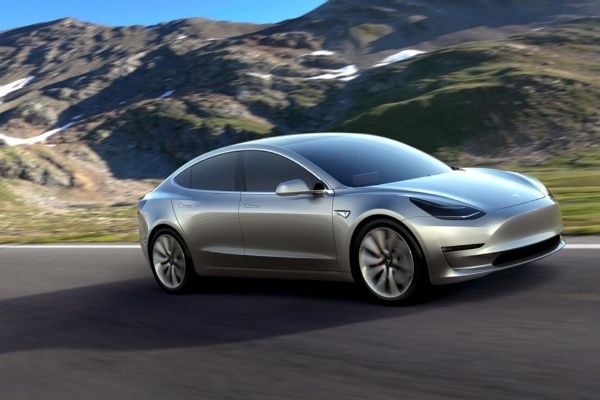 The Tesla Model 3 won’t be available until the end of 2017. And, to date, only the first phase of the car has been unveiled (which focused mostly on its exterior design as well as some technical details). But neither of these factors are keeping customers from embracing Tesla’s first true mass-market electric car. Residential solar power is growing very quickly in the US. A new 30 percent federal tax credit has created a dramatic boost to the home solar power market. 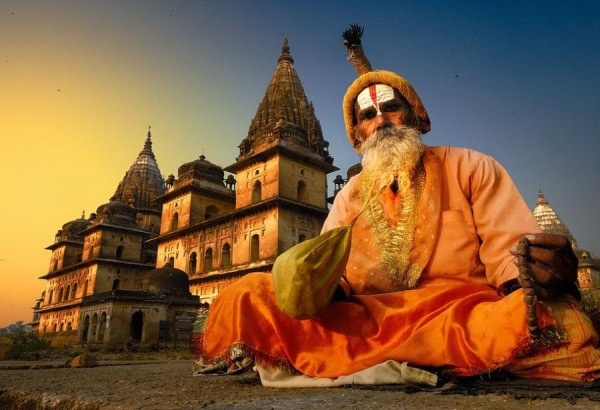 Falling solar panel prices have also added to the financial incentives. In some locations, with combined federal, state, and local incentives, the payback on the initial investment can be as short as six years. 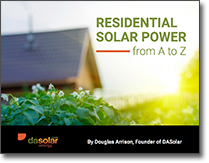 Since the beginning of 2009, residential solar energy installations have grown by 200 percent. It's hard to understand why some people (including current presidential candidates) continue to deny climate change. From ensuring a livable future for future generations to the major economic impacts presented by a new energy economy, tacking climate change should be a no-brainer. 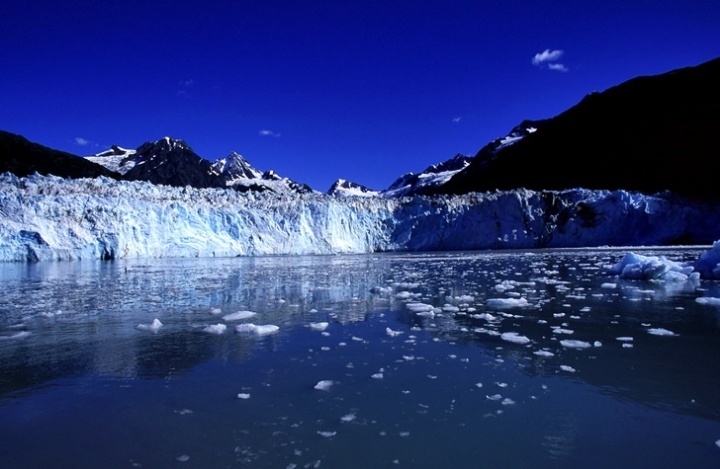 Below are some of the major economic reasons for getting serious about climate change. 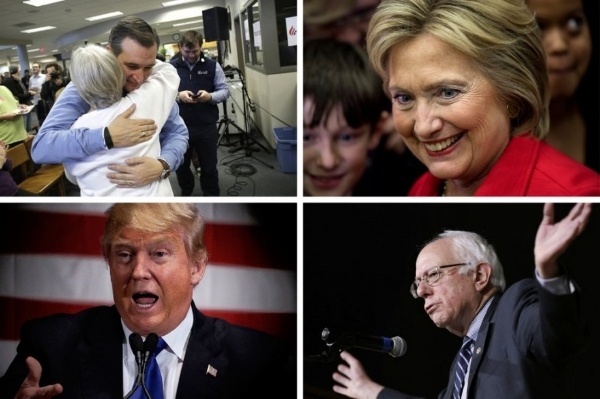 During this campaign season, the presidential candidates have done and said things that are downright laughable. From hand size comparisons to steak sales, it's been a very strange ride. 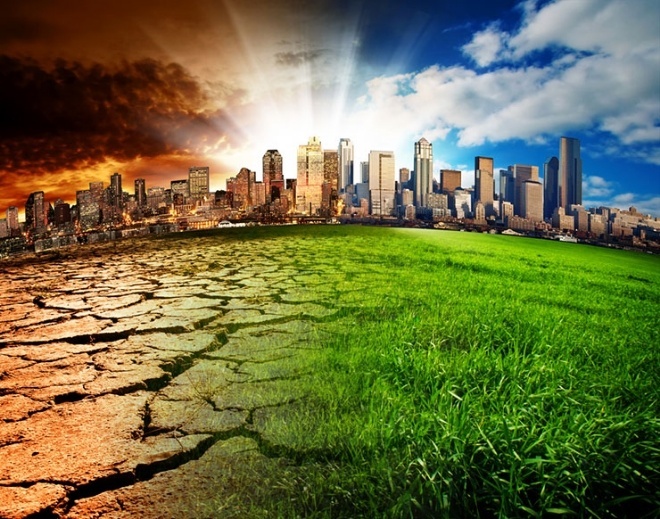 Many issues - such as climate change - are of critical importance to our communities, country, and planet, and we believe should be treated seriously. Check out the presidential climate clowns and realists, in their own words, where they stand on climate change and the environment. Due to its extreme sensitivity to heat and cold, the Arctic could be called the "canary in the coal mine" when it comes to global climate change: Scientists say the Arctic is now experiencing some of the most rapid and severe climate change on Earth - and serves as a warning for other areas of the globe. Most of the Arctic is covered in snow and ice, which are much more reflective than soil or ocean. When that snow melts, the exposure of dark earth (which absorbs heat) acts as a feedback loop that accelerates warming. A second factor that makes the poles special is that the atmosphere is thinner there than at the equator, and so less energy is required to warm it up. A third factor is that less solar energy is lost in evaporation at the frigid poles than in the steamy tropics. As installation prices drop and technologies improve, Americans are embracing solar. But there are still factors that limit the access to solarfor some people: tree cover, roofs that face the wrong direction, lack of upfront capital, or not owning the home. 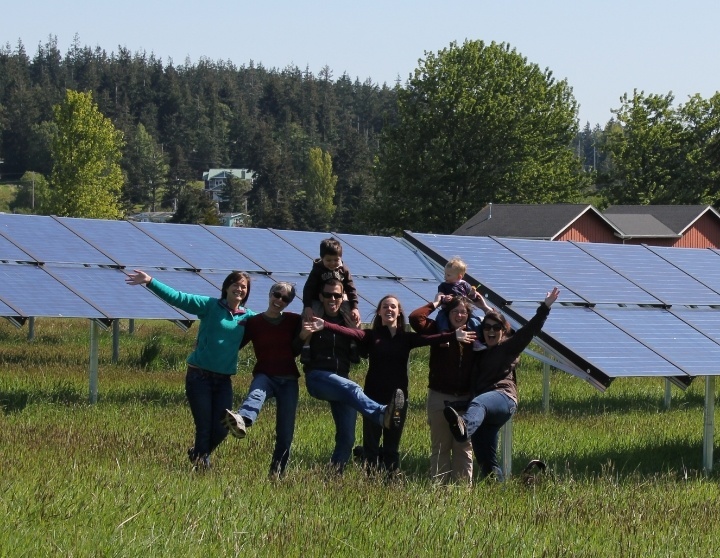 Community-shared solar is a solar installation that is shared in a common space. Through a system called virtual net metering, homes and businesses, even if shaded by trees or with roofs facing the wrong diretion, collectively receive a bill credit as if the panels were on their own roof. What does a team of college students racing solar cars in the Australian desert have to do with expanded solar power to the US electrical grid? Quite a bit it turns out. 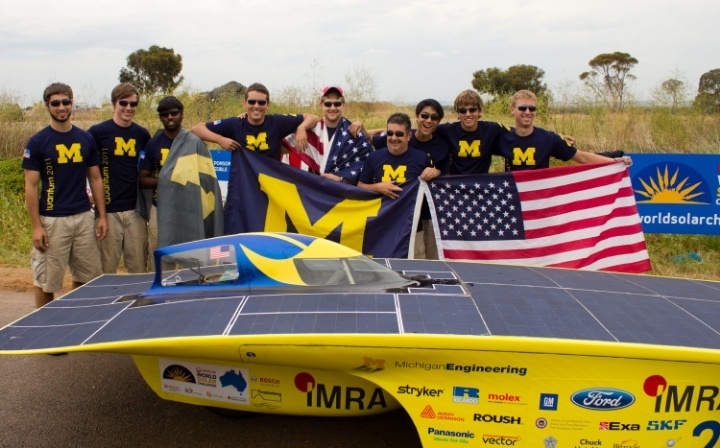 As students from around the world prepare to race solar cars across the Australian Outback in the 1800 mile, 7-day World Solar Challenge that starts on Oct 18, a partnership between the University of Michigan team and IBM might well lead to more than just a place on the podium. IBM will be providing real time data predictions – drawn from over 10 years of cumulated weather data for actual temperature, cloud, and sun cover for specific locations - that will let the Michigan team make calculated decisions on how best to race their car, the Aurum. 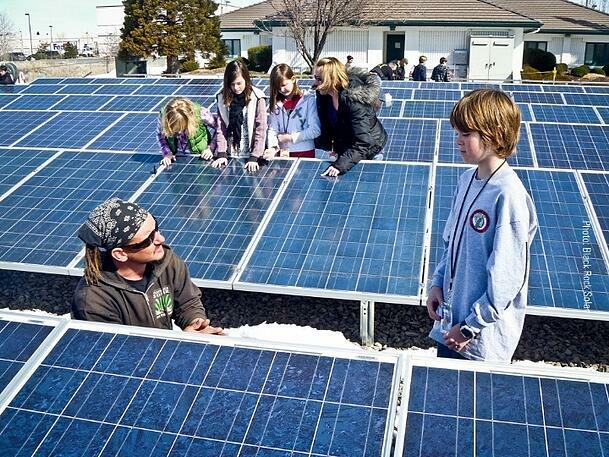 Amid increaasing budget cuts for public schools, solar installations at schools are reducing electricity bills, improving education, and making the retention of staff and resources an increasing possibility. With large, flat roof tops and unused lots of vacant land, school properties are an ideal location for solar installations. School parking lots can also be put to productive use with solar PV canopies, which provide the added benefit of shading parked vehicles on sunny days.